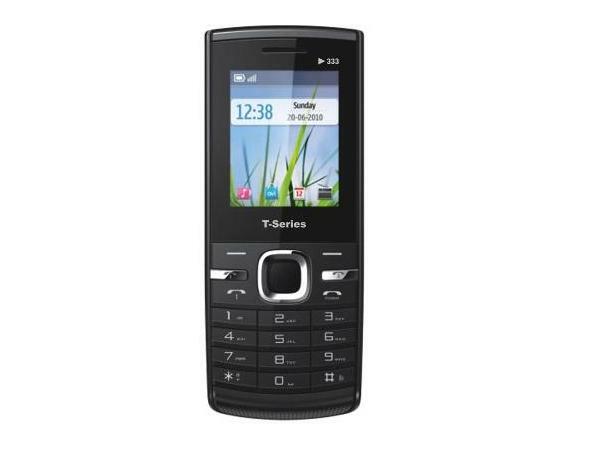 T-Series Play 333 is a budget-priced triple sim phone which is packed with latest multimedia features and applications. Read on more to know about the price, latest features and technical specifications. T-Series Play 555X is a budget-priced dual sim music phone which is packed with latest multimedia features and social applications. Read on more to know about the price, latest features and technical specifications.